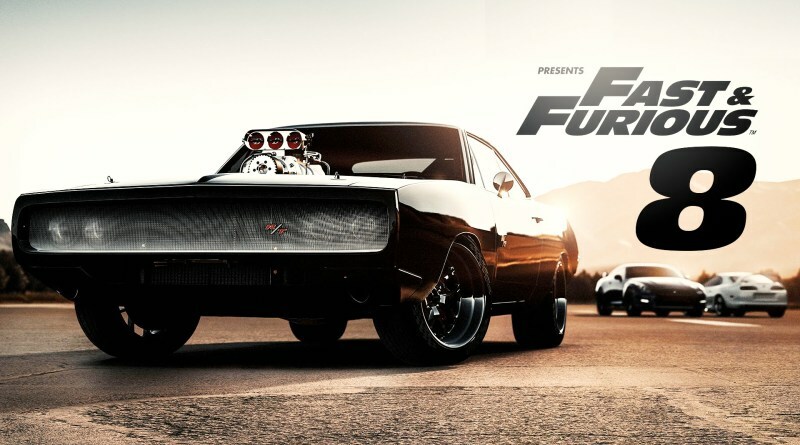 As many of you are aware by now, the eighth instalment in the Fast & Furious franchise will arrive on the big screen on April 14, 2017. To ensure the hype train continues chugging along, the first teaser trailer for the film is now here, ahead of a full trailer release on December 11, 2016. Not wanting to give too much away, the 2 minutes 30 seconds spot provides plenty of nostalgia, recalling many moments from the previous seven films. The cast, which include Vin Diesel, Michelle Rodriguez, Dwayne ‘The Rock’ Johnson, Tyrese Gibson and Ludacris all share a short anecdote related to the popular franchise. Later on, we also get a glimpse of Charlize Theron, the film’s baddie, followed by plenty of behind-the-scenes stunt work being performed. Plenty of cars on show as well, including several custom-made ones that will likely have a role to play in the film’s plot. Fast & Furious 8 (alternatively known as Fast 8 or Furious 8) will be the second film of the franchise after The Fast and the Furious: Tokyo Drift from 2006, not to star Paul Walker, who passed away in a vehicle crash back in 2013. The film will be directed by F. Gary Gray, who also helmed Straight Outta Compton, as well as the 2003 remake of The Italian Job. Fast 8 will not be the last film in the franchise, as two more films will follow after it, according to Vin Diesel. The ninth film is set to be released on April 19, 2019, while the tenth (and maybe the final) instalment will arrive on April 2, 2021. Excited?